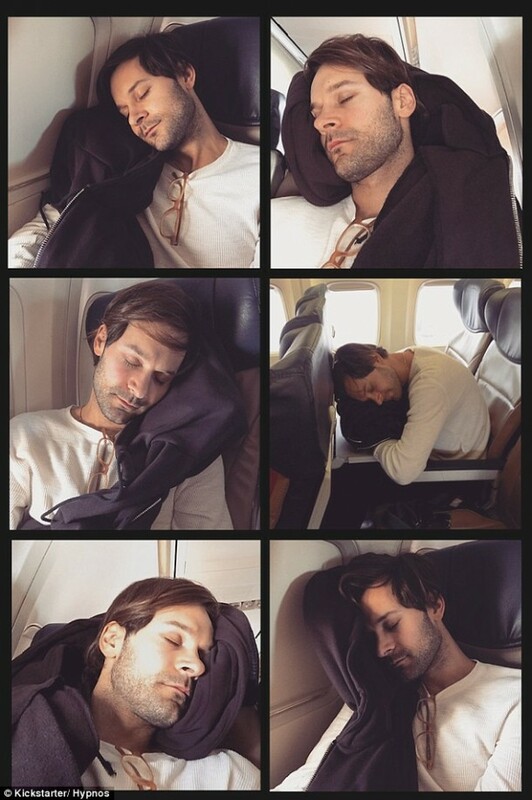 Traveling makes you sleepy, doesn’t it? It’s a shame though that sleeping while on the move is too painful for your neck. Wouldn’t it be amazing if you had a pillow that you could use? But carrying one makes you stand out and kind of singles you out as that person who carries the pillow. Say hello to Hypnos Sleep Hoodie – an inflatable hoodie that features a hood, which is capable of being inflated into a pillow. The amazing sweatshirt is currently raising funds on Kickstarter with a goal of $30,000 by 11th January and has already raised $56,708 at the time of writing. The co-founder, Josh Woodle, came up with this amazing idea when he was on his way to the airport. He and his brother grew up in Chicago and wore hoodies as an everyday attire. Woodle recalls that he wanted to merge the two things together; comfortable clothing with a ubiquitous ‘neck pillow as a travel accessory’. The team has spent quite a few months where they worked upon the fabric, functionality and the design of the garment. 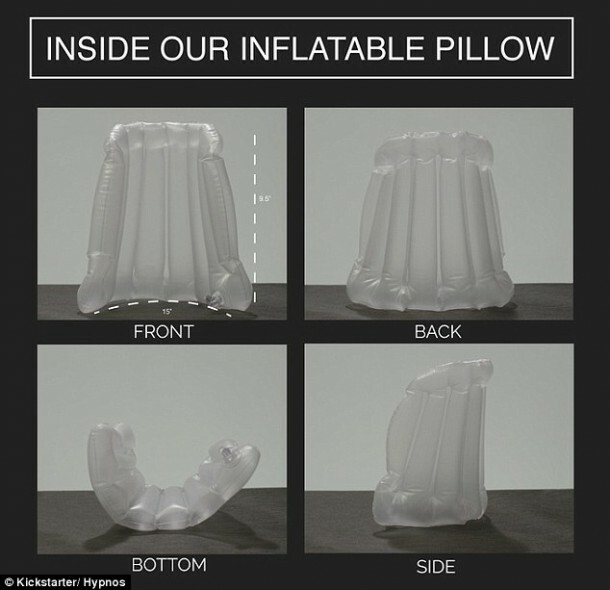 They acquired help of industrial engineers that had over 20 years of experience in the inflatable industry to come up with something that could inflate quickly and would deflate easily. There are currently four kinds of hoodies and a woven jacket available. Hypnos is making use of locally sourced goods and labor and has made it clear that they will not be outsourcing since the company is “committed to valuing the artists and craftsman who contribute to the quality of the product.” You can pledge $49 and receive a hoodie when the deliveries start. The pledging price is $10 less than the retail price. SIl6SJ Muchos Gracias for your blog.Much thanks again. It’s perfect time to make a few plans for the long run and it’s time to be happy. I’ve learn this post and if I may just I wish to suggest you some fascinating things or tips. Maybe you can write subsequent articles referring to this article. I want to read more issues approximately it!